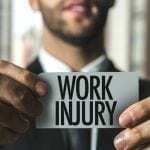 Can My Employer Fire Me If I File A Workers’ Comp Claim? 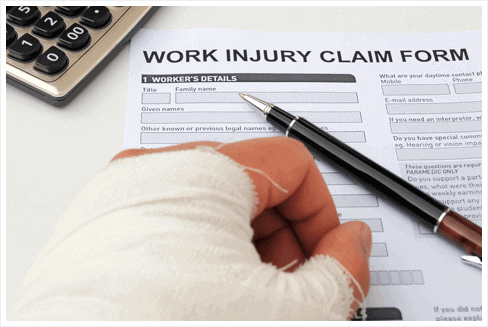 If you were injured in the workplace, you have every right to exercise the right to pursue workers’ compensation benefits without the fear of losing your job or being discriminated against. 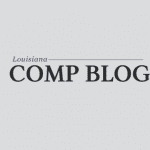 According to the Louisiana Workers’ Compensation Act, it is unlawful for an employer to retaliate against an employee who chooses to file a workers’ compensation claim. 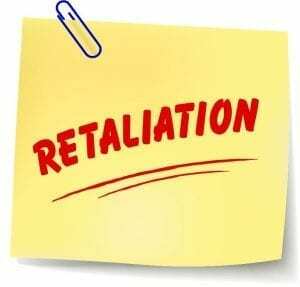 the right to sue your employer for wrongful retaliatory discharge and win up to one year’s wages. Having said this, your employer is under no obligation to keep your job open for you if you are no longer capable of performing the expected duties. The Wanko Law Firm is dedicated to standing up for the rights of injured workers who have been wrongly retaliated against. 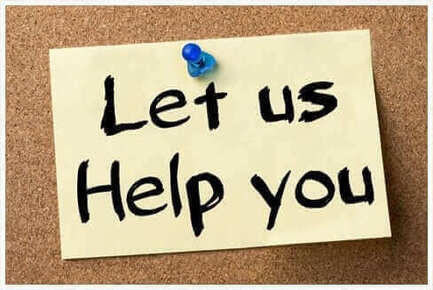 Reach out to us today at (985) 893-6530 to schedule a Free consultation. An unjust termination is not the only way an employer may retaliate against a workers’ compensation claimant. Were you a victim of any of the discriminatory actions below? If your employer offers coverage under the Family and Medical Leave Act (FMLA), you have the right to take advantage of this protection. The FMLA provides 12 weeks unpaid leave per year to recover from a serious injury or illness. The FMLA also guarantees job protection and continued health coverage during your recovery. If your employer has denied your request for time off or has retaliated against you for exercising your rights, you may be able to file an FMLA claim. 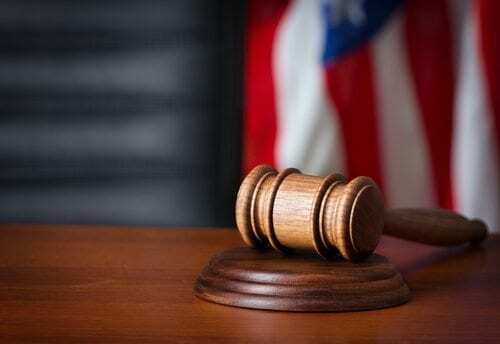 The Americans with Disabilities Act is another federal law designed to protect injured workers who may not make a “full recovery” and are deemed disabled but still capable of performing the essential duties of their job. In this circumstance, the ADA requires your employer to make “reasonable accommodations” for you (i.e. ramp for wheelchair). Failure to do so is a violation of the ADA. 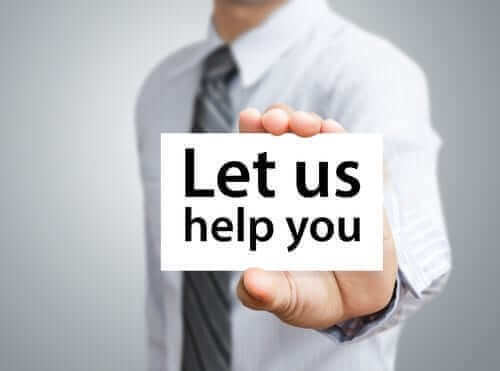 Conflicts between workers’ compensation law and the FLMA and ADA do exist and require a competent workers’ compensation lawyer to guide you through your legal options. Call the Wanko Law Firm today at (985) 893-6530 to schedule a Free consultation.